Security and trust is paramount to the Midas brand, and we are constantly pushing forward to be the industry leader in this regard. Midas.Investments are excited to announce a partnership with Know Your Developer — KYDcoin. KYD will work closely with Midas to verify projects offered to our community to add additional layers of security and trust to our platform. Who are ‘Know your Developer’? Founded in June 2018, Know Your Developer have quickly gained brand recognition and have a reputation throughout the cryptosphere for the service they offer — the verification of developers, teams and projects — building trust between community and developer. As an investment asset class, cryptocurrency is considered higher risk — higher rewards. The service offered by KYD confirms the identification of the team behind a project and goes some way to adding legitimacy to the project. As well as the verification of individuals and teams, KYD also offer a platform through which a developers can offered their services to the wider market to be hired on a freelance basis. What does a partnership with KYD offer the Midas community? As a result of our partnership, KYD branding will become evident on our platform. Projects partnered and listed to our shared masternode service will be encouraged to become KYD verified through our partnership with Know Your Developer. 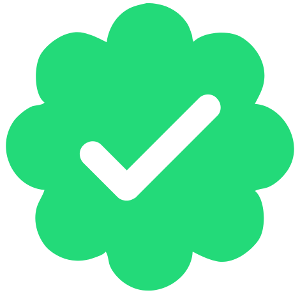 Projects that have completed KYD verification and appear on https://review.kydcoin.io/ will have the KYD green tick ‘seal of approval’ confirming verification, allowing our investors to quickly evaluate which project have or have not completed KYD verification adding an additional measurement when selecting investment opportunities. How does the partnership improve the Midas platform? We base our business model on trust. 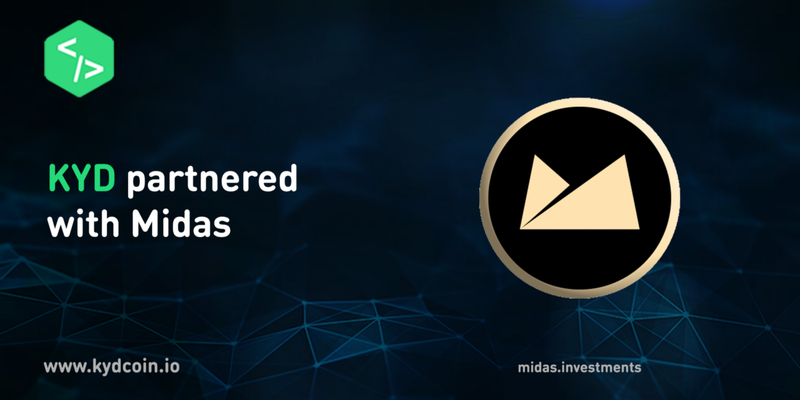 Our investors trust Midas to securely store investments, and trust Midas to partner with projects with long term utility and potential with good intentions. The future success of your investments and Midas depends on these factors. Our partnership with KYD provides third party verification and confirmation that the team behind a given project is who they say they are. Depending on the verification type chosen by the team/individual, this could be private or public to the outside community, but the verification completed by KYD will be consistent and thorough. Do you want more information on Know Your Developer?